ENGINEER - Scott Rinehart P.E. Responsible & accountable for the over all planning, direction, coordination, and control of the County Secondary Road Department, including the effective, safe and efficient construction, maintenance and engineering of all county secondary roads and related services to achieve the best possible quality of workmanship and materials at the most reasonable cost in meeting the needs of County residents. Supervises the County district foreman & coordinates the work of roadway maintenance projects. Works in conjuction with Emergency Management for the maintenance of the E911 system. Performs engineering & administration work in the planning, construction and maintenance of highways & bridges for the County transportation system. Designs & supervises asphalt paving construction and maintenance projects. Supervises County weed control program and IRVM. Computer aided drafting, computerized construction fieldbook, contract administration, and benefit to cost analysis. Performs engineering & administration work in the planning, construction and maintenance of highways & bridges for the County transportation system. Supervises bridge design, bridge construction, contract administration, bridge inspection, and coordinates the work of roadway and bridge maintenance projects. Computer aided drafting, computerized construction fieldbook, contract administration, and benefit to cost analysis. Performs engineering & administration work in the planning, construction and maintenance of highways & bridges on the County transportation system. Surveys required bridges and roads for development of construction plans. Computer aided drafting, computerized construction fieldbook, contract administration, and benefit to cost analysis. General office duties including computer data entry, general accounting, including payroll, bills and inventory. 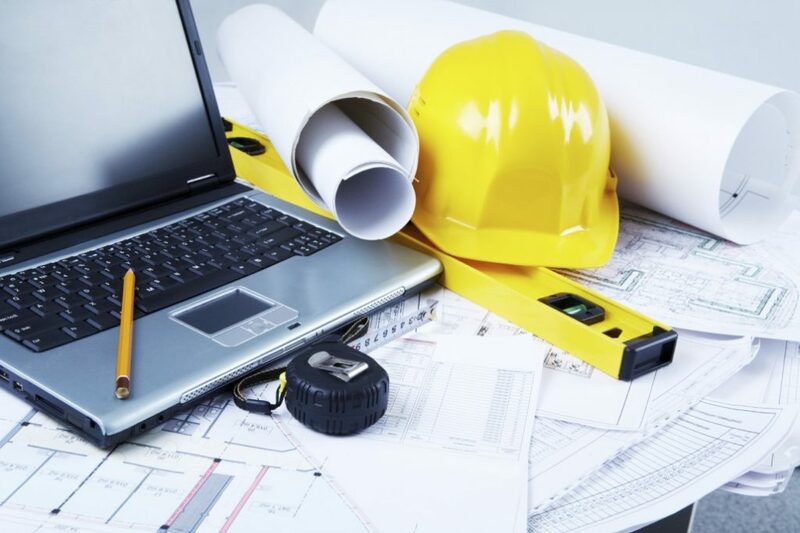 Assists in construction project development and the administration of the local County budget, including 5-year construction programs, equipment specifications & purchase scheduling.